Happy Friday, everyone! It’s been a while since I posted a Fitness Friday post, but I thought I would change it up a bit. 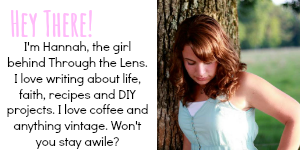 Today, I want to share with you two must-haves when it comes to working out. Even though I am into my third trimester, I’m still trying to work out at least a couple times a week. Deep Relief– anyone who has tried this oil loves it. It was formulated to use for massage after activity. Peppermint, Wintergreen, Copaiba, Helichrysum, Dorado Azul, and other essential oils each play an integral role in this blend. Deep Relief Roll-On has an invigorating and energizing scent, and offers a convenient method of application for forehead, temples, and neck anytime, anywhere it’s needed. Fitness by Oola– this blend has been specially formulated to uplift, energize, and give you the inspiration to set and achieve your strength and fitness goals. I love putting it on before I work out- I just apply it to my wrists and start working out! 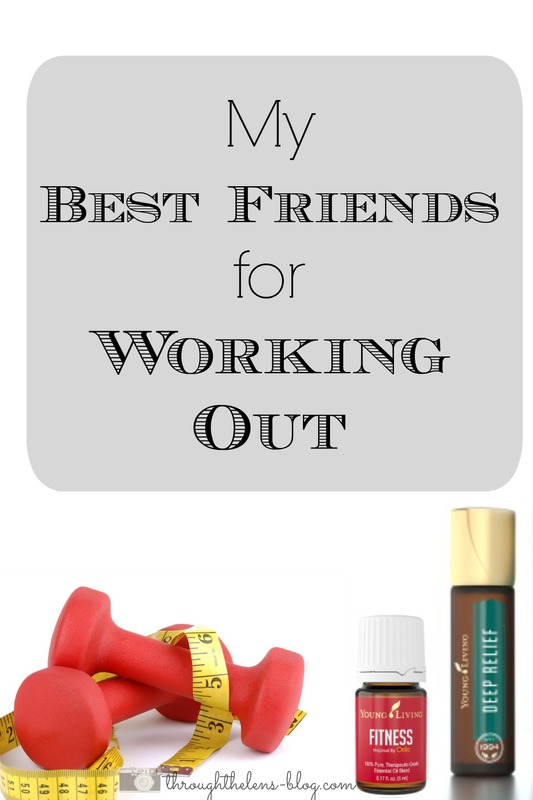 Do you have any must-haves for working out? I’ve never heard of that fitness blend! I can’t take too much preworkout so that seems like a great substitute! I haven’t heard of the fitness blend. I need to ask my sister about it. It sounds wonderful! I want to check out that blend. I need to start working out. Oh I love YL Oils! These are great!